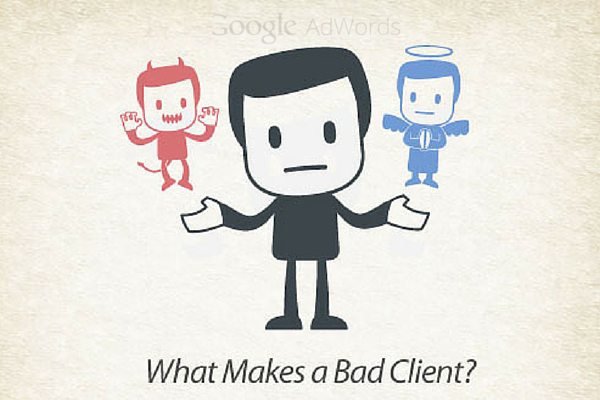 When it comes to bad clients is it better to avoid them or give them a chance? They do say, when life gives you lemons, make lemonade but, they also say if you can’t take the heat, get out of the kitchen. My agency manages a good number of small businesses’ Adwords campaigns and budgets. Something my team noticed in these new Adword agencies that were popping up is that they would bounce at any chance of bringing on new accounts, regardless of whether or not these clients are a good fit for them. Sometimes this can end up being a bad situation for your agency. I’ve experienced countless situations where a lot of effort, energy, and time were being spent on bringing on new accounts, and it ended up hurting my agency. An in-depth account assessment for every prospect should be done for each prospect. We have to consider whether we can achieve their goals. In order to do this we have a short list of “Bad Signs” that suggest they may not be ideal, long-term clients. In order to prevent getting clients like these the prospect must meet all requirements of this checklist. If a prospect does not meet these requirements, we walk away, regardless of how profitable it may be. Most “successful” AdWords agencies can identify these “problem clients” from a mile away, while others cannot. Here I try to help new agencies develop this sixth sense early on just by following this list of bad signs! Clients are giving your Adwords agency a lot of control of their PPC advertising budget; so it is important they are confident in your abilities and expertise. Kirk Williams, founder of ZATO, encourages new agencies to beware of clients who constantly second guess everything you say. In these situations, you waste time defending yourself that you don’t make the best decisions for your clients’ account. Ever had a client who wanted your help, but didn’t know exactly what they wanted. 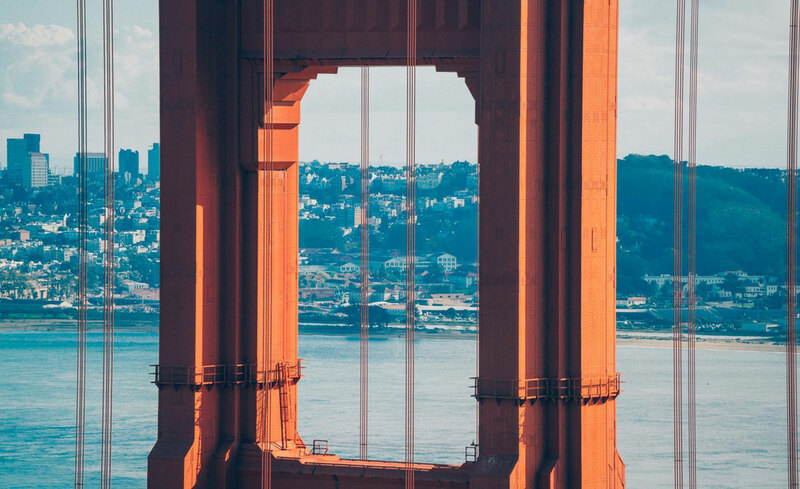 Clients who struggle to define clear goals usually have high expectations. Then, when your agency doesn’t succeed in helping them reach these high expectations you look like the bad guy. From the beginning you have to help the client understand exactly what they can achieve. If you don’t, you might lose the client early on because they end up not understanding the value you had to offer their overall campaign. Prospective clients are going to come to you for Adwords & PPC management. Considering this you would expect they would be willing to explore new ideas or techniques. If they seem hesitant from the beginning, it may be a challenge convincing them for more testing in the future. This really hurts your management style, and it stops you from achieving success. The account doesn’t end up growing and you lose the client as well. A good client will understand that not everything will end up working, but still trusts you to try new things. If your client’s business has a lot of negative reviews it can hurt your paid search advertising efforts. You might generate some interest, but users will be hesitant, given their reputation. A background check should be a requirement on the business before agreeing to work with them. This is a good way to ensure they have a good BBB rating and decent reviews on the web. It also helps you identify if the business is in good financial standing. We’ve seen some failing companies try this as a last resort to try to get new business. 9/10 times they end up being short-term clients. I’ll leave you with these words of wisdom from Julie Bacchini, which are really powerful—if the prospective client just doesn’t feel like the right fit for you, have the courage to walk away from the sale. If there isn’t any excitement working with the account it is better to turn down the sale. If you don’t, you end up realizing how much you dreaded it and feeling like it distracted you from other clients’ work. Do work with accounts your team will enjoy working with! If you would like discuss a bit more about this topic, please get in touch with me and I would love to have a conversation with you. Being Google Adwords Certified, we understand the concept and how to properly execute on an adwords campaign for your business. You can follow me on Twitter and LinkedIn. Kaushal Kakadia is Sociallyin's CTO/COO. He is an inbound marketing expert, Google Adwords expert, and a New Orleans Sports expert. He is responsible for the daily operations of the agency and the web development department.